Resources of this guide were created to support the Foundations of Sport Psychology EXSC 140W 10 Course. 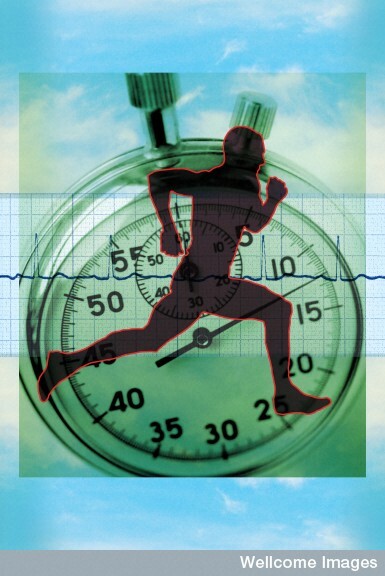 Introduction to sports medicine & athletic training by France, Robert C.
Covers research and industry news for the sporting goods and sports marketing industries. 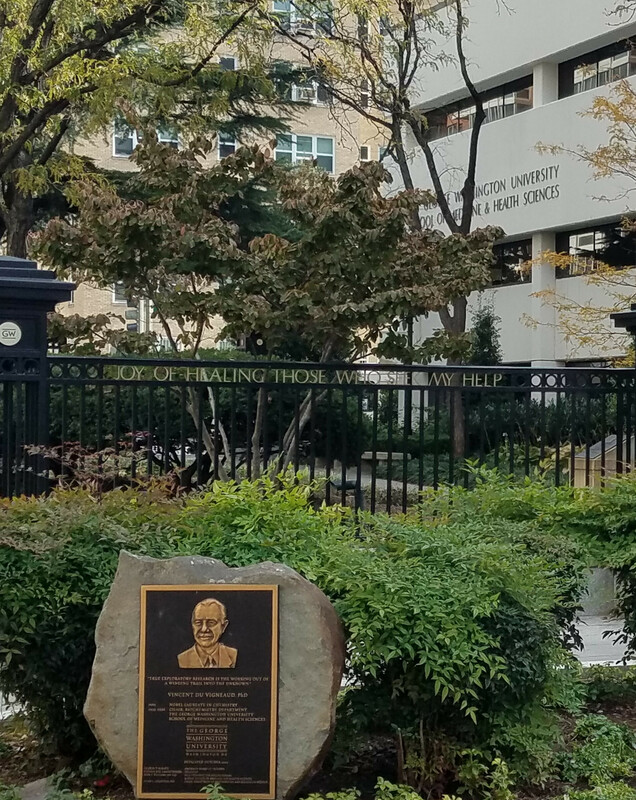 Google Web Search that specifically searches for scholarly literature, including articles, papers, theses, books and reports. Clinical information tool searches extensive full-text holdings for clinical answers in journal articles, books, and videos. Searchable by keyword as well as disease, condition, theory, procedure or drug. Sport database produced by the Sport Information Resource Centre covering recreation, exercise physiology, sports medicine, coaching, physical fitness, the psychology, history and sociology of sport, training, and conditioning. Explore the world’s leading citation database with multidisciplinary coverage of over 10,000 high-impact journals in the sciences, social sciences as well as international proceedings coverage for over 120,000 conferences. Powerful tools include cited reference searching, Citation Maps, and the Analyze Tool. 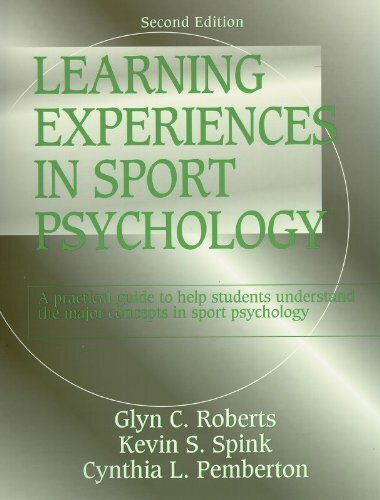 Learning experiences in sport psychology by Roberts, Glyn C.
Sport psychiatry : theory and practice by Begel, Daniel. 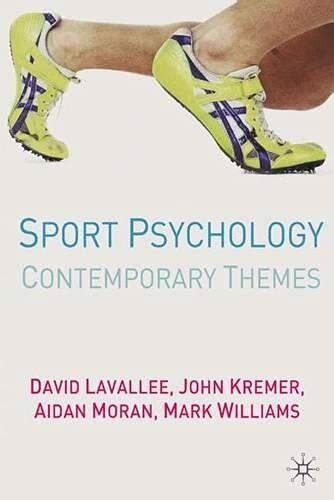 Sport psychology : contemporary themes by Lavallee, David, Ph. D.